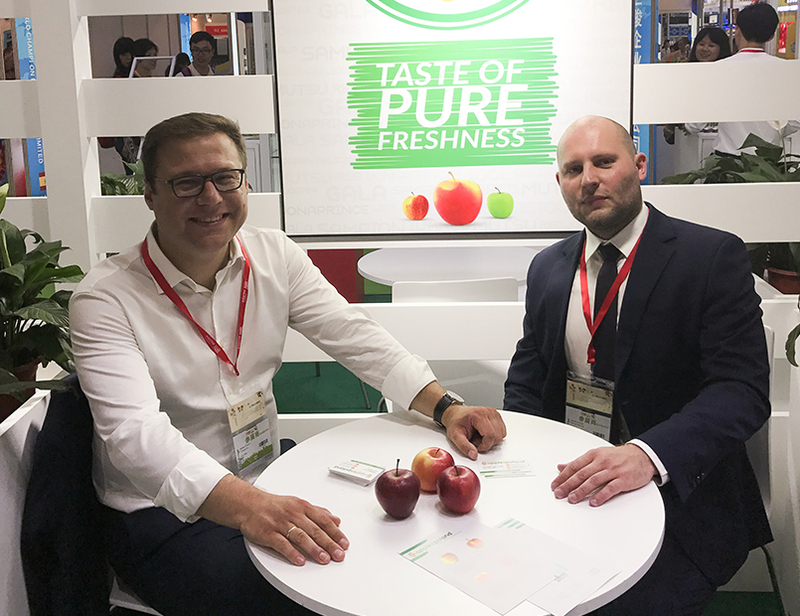 Apples Poland is part of Impekstir company. We are located in Poland - a country in the heart of Europe. 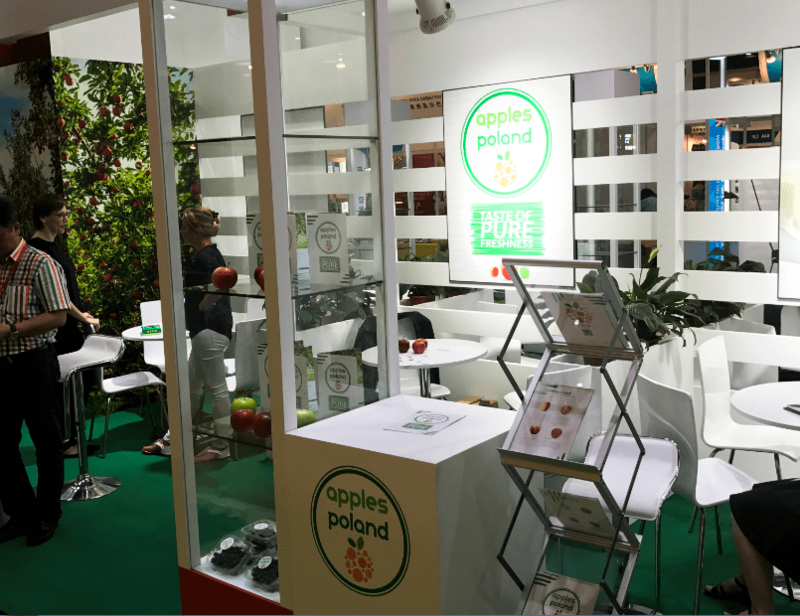 Its climate and agricultural tradition make Poland an excellent producer and supplier of fruit and vegetables. Contact us!